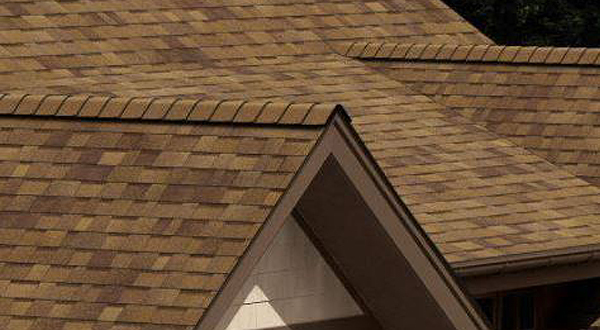 Has your home’s roofing system been damaged due to recent hail & wind storms? Sign up for a free roofing evaluation today. Are you worried about damage to your roof due to recent hail and wind storms? Sign up for a free roofing evaluation today. 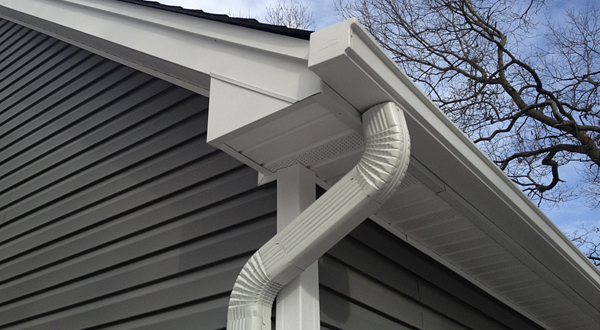 Are your gutters damaged from recent hail & wind storms? Sign up for a free roofing and gutter evaluation today. 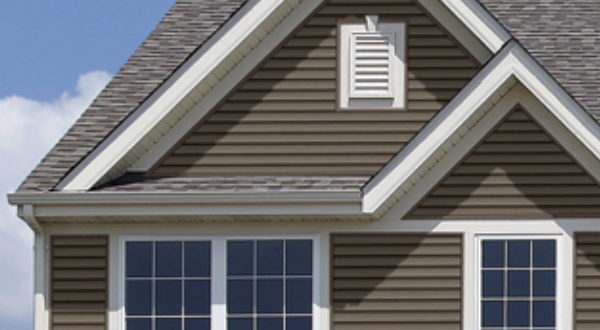 Do You Need Siding Replaced? Recent storms caused damage to many homeowner's roofing, gutters, and siding. Contact Bealing Roofing for a free inspection today. 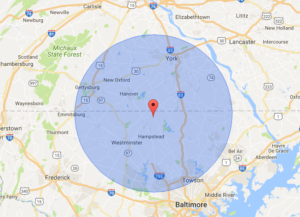 Bealing Roofing & Exteriors, Inc. offers peace of mind to homeowners with roof inspections, repairs, and replacements to homeowners in Hanover, Littlestown, Gettysburg, Hampton, Timonium and surrounding areas. Your roof protects your home, property, and loved ones from harmful forces. Bealing Roofing & Exteriors offers quality gutter repair and replacement services in South Central Pennsylvania and Northern Maryland. As one of the top roofing companies in the area, we believe gutters are an important piece of a total roofing system. What Is an Owens Corning Preferred Contractor?